Price: $65/class - Including full detailed recipe leaflet.  Lamina's Kitchen Japanese cooking classes are full of flavor, light on ingredients, good for you, and surprisingly quick to make. 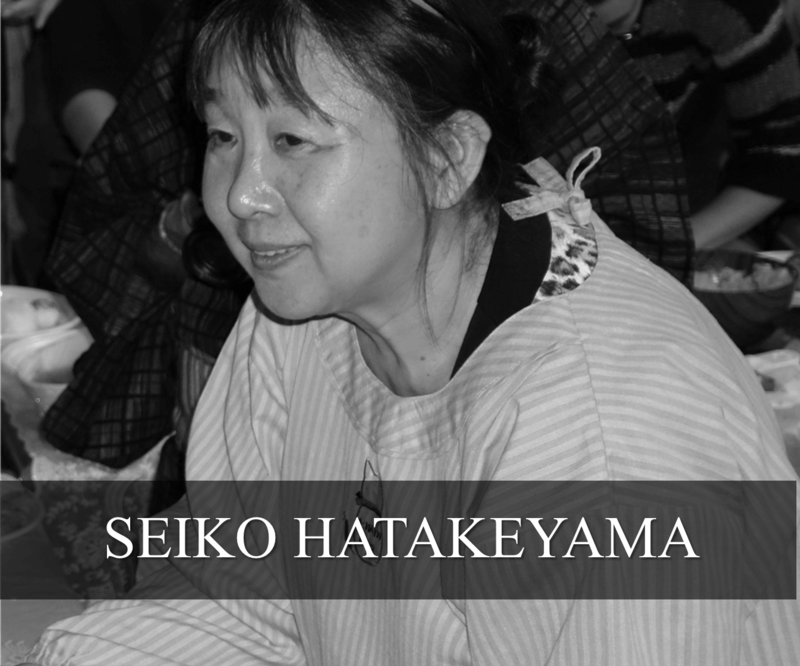 SEIKO HATAKEYAMA will lead you into a fantastic introduction of the art of sushi making and the traditional Japanese cooking. In these two classes, you will learn how to prepare delicious and beautiful sushi. You will get to know how to prepare the core ingredients, methods of rolling and discover tips about finding the freshest fillings together with some of the best kept secrets of the Japanese cuisine. Teriyaki Chicken & Salmon Maki Rolls. You will Learn everything you need to know on how to make Sushi Rice. (Thin roll), Ura-Maki/ California Roll (Inside-out roll). SEIKO loves to share her passion for Japanese cooking and the health benefits to be had from it through her fun, informal, hands-on lessons. Growing up in Akita - Tōhoku a beautiful region blessed with delicious, natural, wholesome food Seiko has never been far away from the joy that food can bring, honing her super-healthy recipes in surroundings with rich history. Alongside traditional dishes, family recipes, and personal favorites picked up along her travels. Her down to earth teaching and creative demonstrations will show you how to create simple, delicious food that can only leave you feeling wonderful inside.